Our themes are built to look good on all devices. 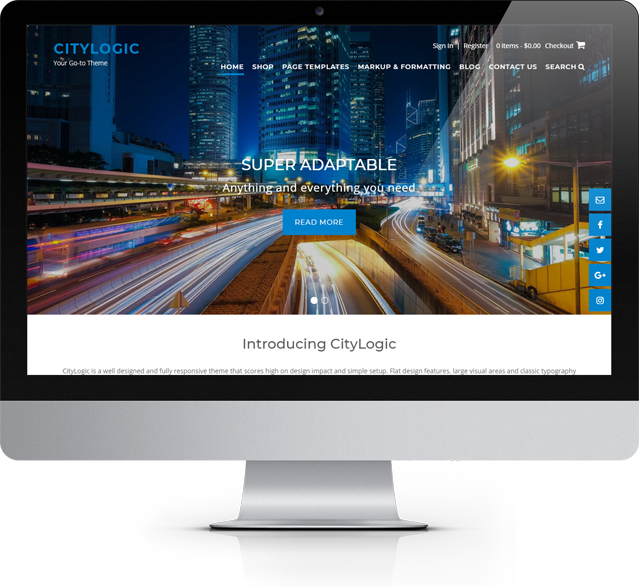 Whether viewed on a desktop computer, tablet or mobile phone, your site will respond beautifully. 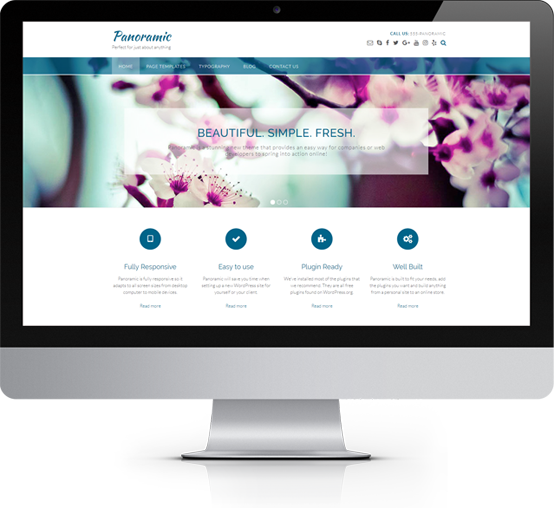 Simply designed our themes offer enough flexibility to provide a professional online presence that is uniquely your own. 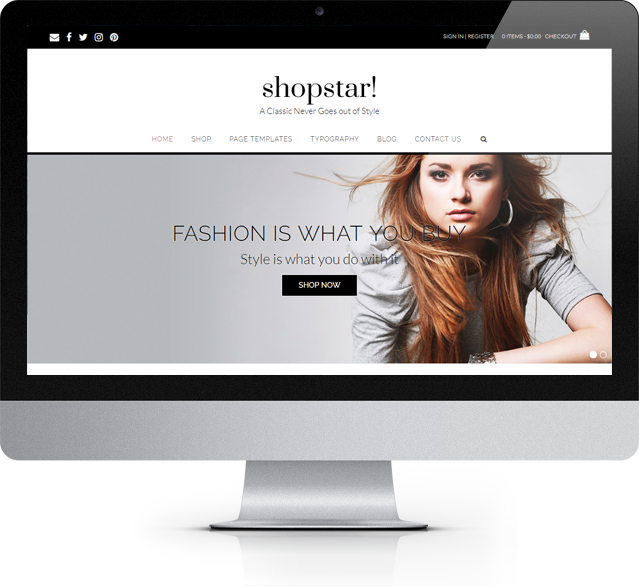 Our themes are created using clear, concise and semantic HTML and CSS which is easy to follow and a cinch to customise. Whether you are using our free or premium versions we pride ourselves on our rapid customer response times and personalised support. 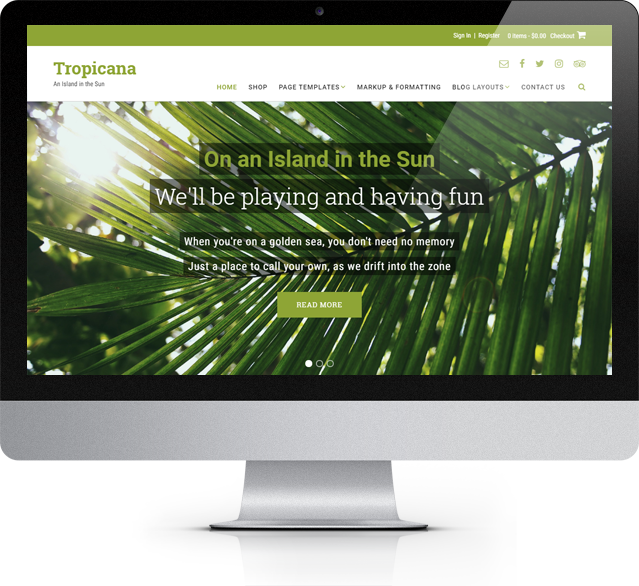 Our themes are developed around popular plugins to help you get your site up and running as quickly and as efficiently as possible. We provide easy to follow guidelines to help you get your site up and running, and we’re always on-hand to help should you ever get stuck. I’ve been creating WordPress websites for clients for a number of years and the themes from Out the Box are all I will use now. Can’t give enough stars.